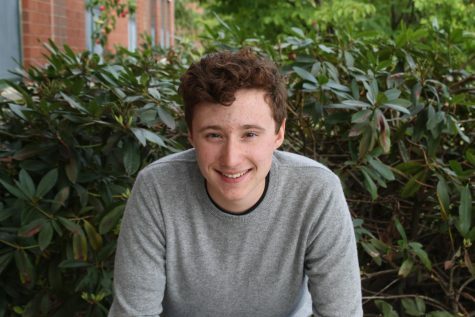 Noah Penasack ‘20 is a returning Op- Ed editor to the CavChron team. Going into the new school year, he looks forward to being to curating opinions as the Op-Ed Editor. His interest in politics and the international relations has lead him to this role, any Junior can confirm his vocal political views. He has three siblings: Jonas, Katelyn, and Marianne. He has no pets. After school and on the weekends he reads, watches Netflix, is the vice president of the Debate Club, and is on Junior StuCo. On the weekends, he works at Lavoie’s Farm. This has sparked a new interest in cooking that Noah now possesses. He is currently reading What the Dog Saw by Malcolm Gladwell, and is thoroughly enjoying it.